from multiple areas within the Dallas/Fort Worth area. The North Texas Hispanic Dental Association (NTHDA) is the professional North Texas chapter of the Hispanic Dental Association (HDA). We are an association of Hispanic oral health professionals and students who strive to increase oral health awareness among the Hispanic Community in North Texas. 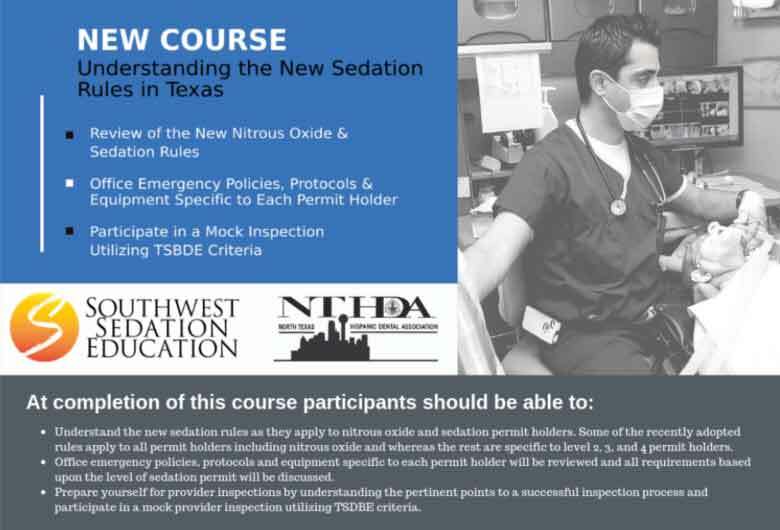 Our members include dental care professionals from multiple areas within the Dallas/Fort Worth area. As a professional health society, we provide advocacy and leadership opportunities to individuals pursuing a career in oral health care. 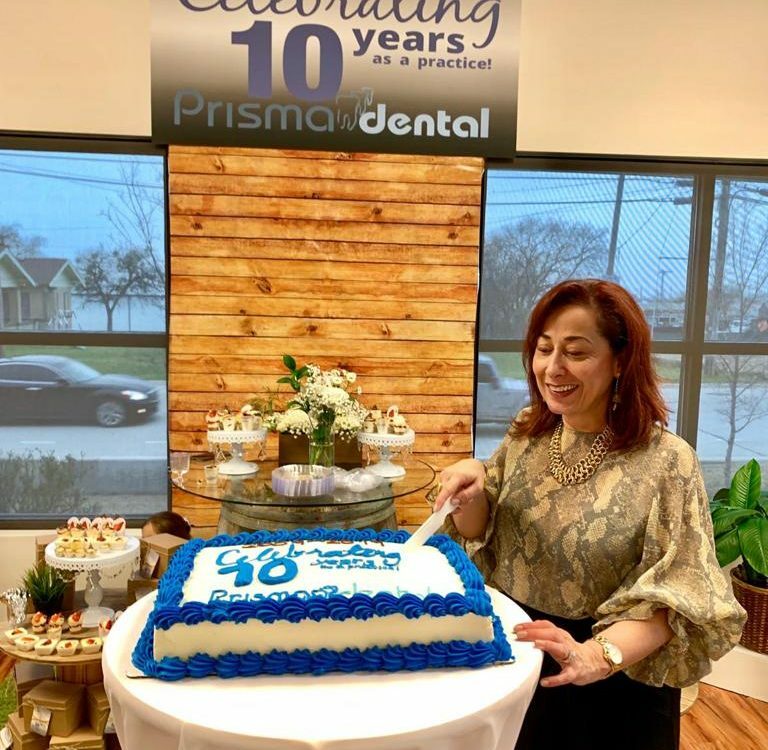 Founded in Dallas and driven by the mission of improving oral health among the Hispanic community, our association has a local scope that strives to increase people’s access to oral health care. 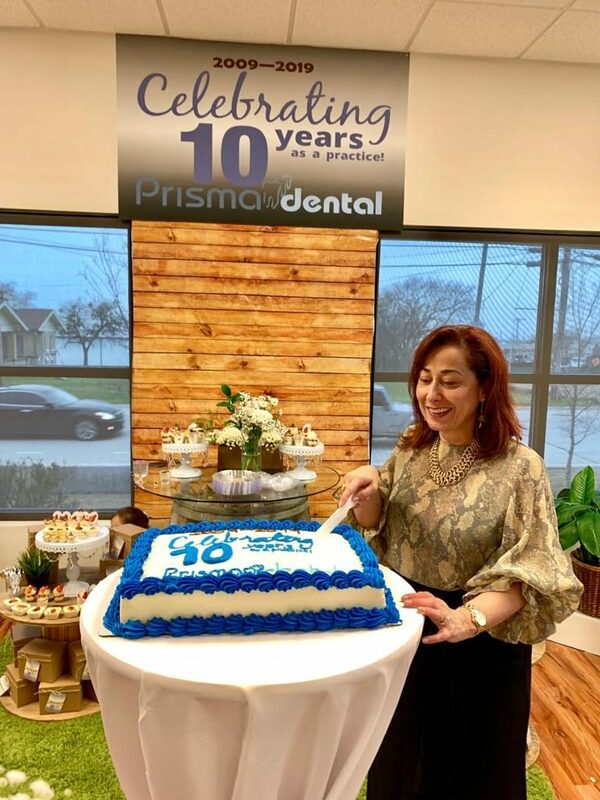 It is with great joy that we congratulate Dr. Margarita Correa for the success of the ten years of her Prisma Dental, a Family Dental and Orthodontic Care clinic in Frisco TX. 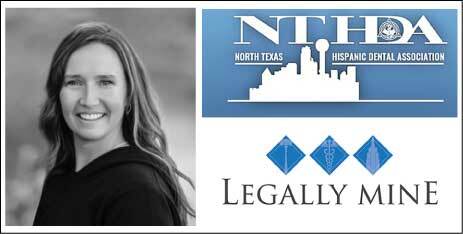 On February 28th, 2019 the North Texas Hispanic Dental Association offered its members a lecture with Natalyn Lewis of Legally Mine. The event took place at BBVA Compass, in Dallas and brought together doctors, students and entrepreneurs who enjoyed these hours of knowledge and exchange of professional information, as well as a delicious dinner.